Stephen Franzino, M.D., a sports medicine and orthopaedic specialist, has opened a practice in Vacaville. He earned his medical degree at the University of Southern California School of Medicine. He completed his orthopaedic surgery internship and residency at Los Angeles County and USC Medical Center in Los Angeles. 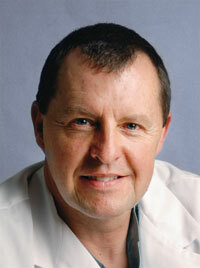 He completed an orthopaedic sports medicine and arthroscopy fellowship at the Palo Alto Medical Foundation. 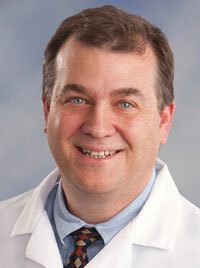 Dr. Franzino is board-certified in orthopaedic surgery. 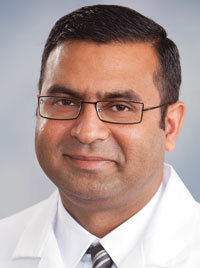 Shahid Ur Rehman, M.D., has joined NorthBay Healthcare in Fairfield. A neurologist, Dr. Rehman earned his medical degree from Allama Iqbal College in Lahore, Pakistan. He completed residencies in internal medicine at Jinnah Hospital Pakistan and Stony Brook Medical Center in New York. He completed a residency in neurology at UC Davis Medical Center. He was previously a staff neurologist at Napa State Hospital.